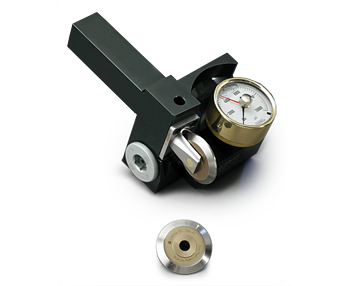 At CJWinter, we know we’re doing more than just selling thread rolls, tool holders and attachments for screw machines and lathes. We’re taking on the day-to-day issues you face when selecting new tools, including material selection, properties, blank design, tooling, feeds, and more. 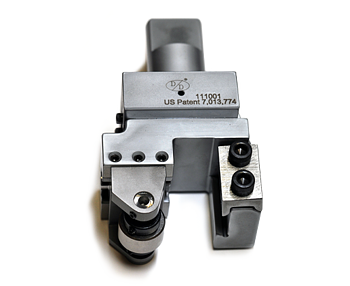 That’s why we offer rich details about our tools, from CAD drawings and product specifications to availability from different tool manufacturers. Start shopping for the tool you need in our detailed, easy-to-use catalog. And remember — if you don’t see the tool you need, simply contact CJWinter for a custom quote. 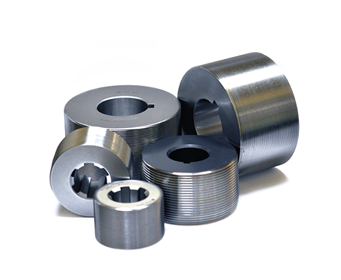 CJWinter provides thread rolls for most all cylindrical thread rolling attachments and thread rolling machines. Thread rolls fit CJWinter attachments, plus attachments from all major manufacturers, including Reed, Fette, Salvo and Detroit. 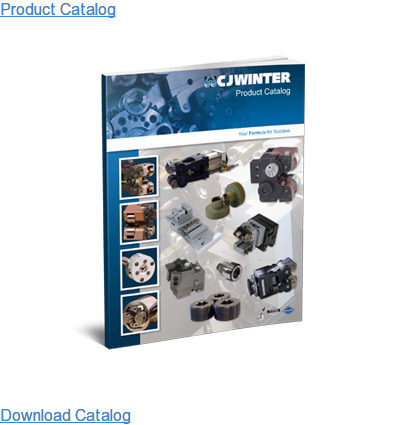 CJWinter provides a full line of slides, tool holders and shave tools for CNC turning centers, Swiff, multi-spindle, and many other machines. 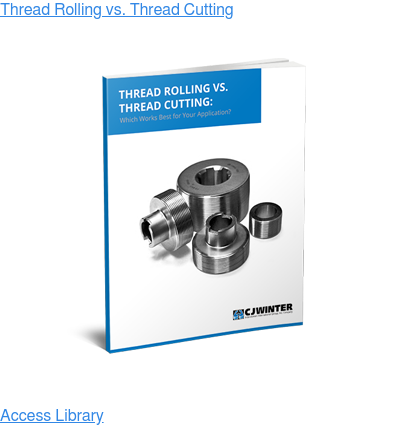 Our thread rolling attachments include innovative designs, easy setup and 100% interchangeability. 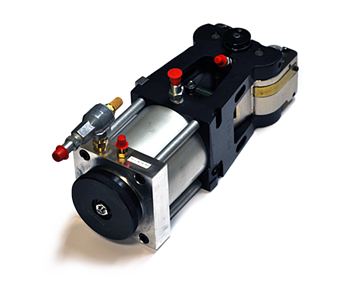 Explore our series of ER, pneumatic, tangential and other attachments for thread rolling applications. 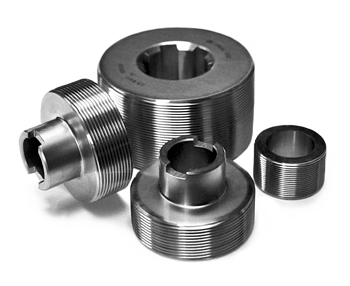 We now manufacture both Helical and Annular dies in various styles for your thread rolling machine, including Thru-Feed, Speed-Up, Plunge and Slow-Up.